Everyone loves to feel some type of a thrill, and such an insane thrill can come from riding on one of the fastest roller coasters to have ever been built by mankind. There are so many different roller coasters in the world, and many books and people have their own rating system. Some people prefer the longest drops, some like their roller coasters to go the fastest. Well, with the latter in mind, here are ten of the fastest roller coasters to have ever been constructed. Phantom’s Revenge reaches an impressive 82 miles per hour, and was built to replace the Steel Phantom back in 2001. Some of the features from the old coaster were retained, but the loops and corkscrew were replaced. 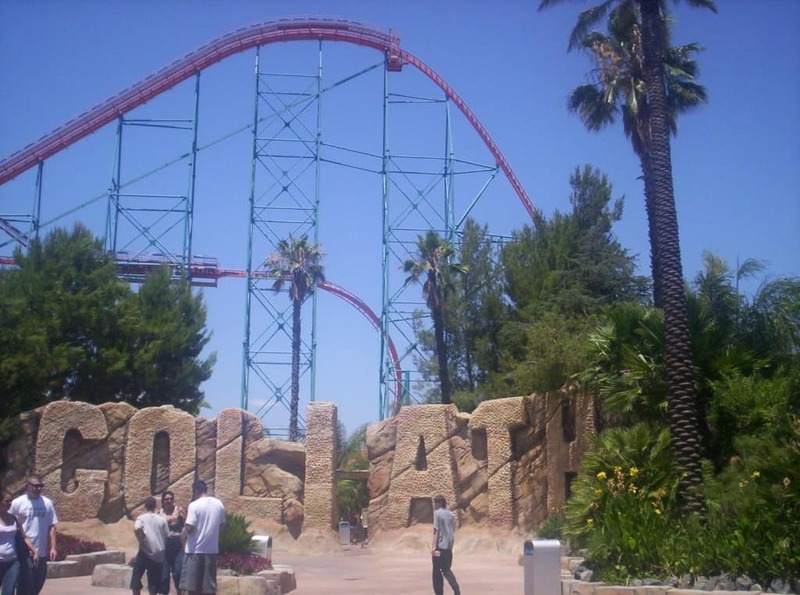 Goliath, which can be found at Six Flags Magic Mountain in California, was once considered the 9th fastest roller coaster in the entire world. 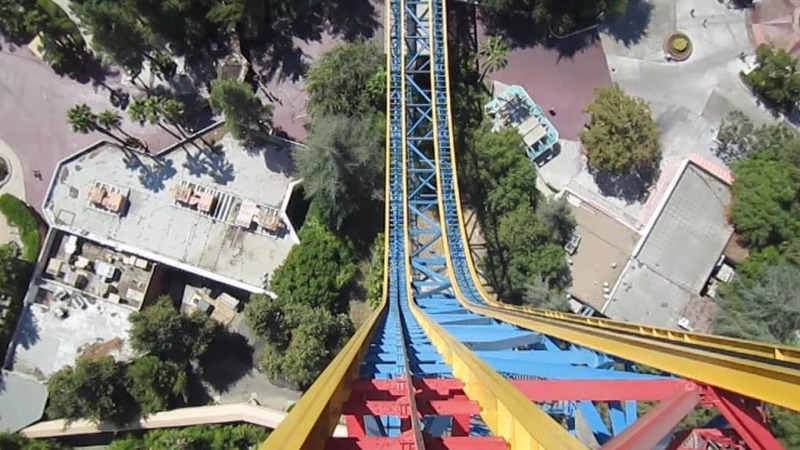 With a 255 foot drop and a top speed of 85 miles per hour, it isn’t hard to see why. 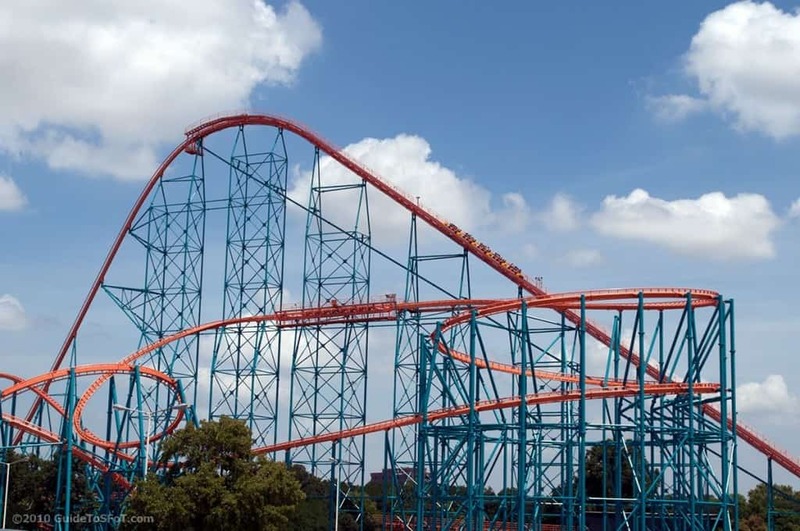 Titan, located at Six Flags Over Texas, currently obtains speeds of up to 85 miles per hour, and was built by Swiss designers who worked on Goliath. Following a 255 foot drop, riders will then experience a dark tunnel at the highest of speeds. Millennium Force originally launched in May of 2000 in Cedar Point, Ohio. The coaster, which has a maximum height of 310 feet, is capable of reaching speeds of up to 93 miles per hour. It takes 2 minutes to cover 13 acres. 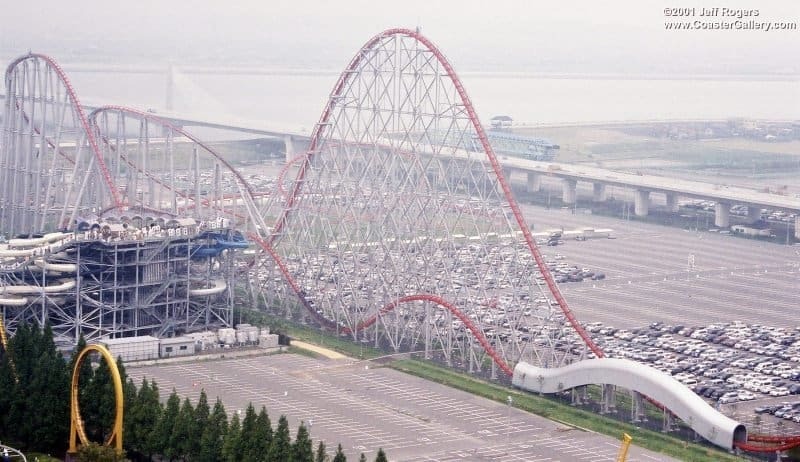 The Steel Dragon 2000, located in Japan, was once the tallest coaster to use a chain lift, like traditional coasters once did. It once held the record for the longest track length, at 8,133 feet, but its speed is what interests us. The coaster can reach up to 95 miles per hour. Housed at Six Flags Magic Mountain, Superman: Escape From Krypton is considered one of the scariest roller coasters to have been developed. With speeds up to 100 miles per hour, the coaster rises up 41 stories. 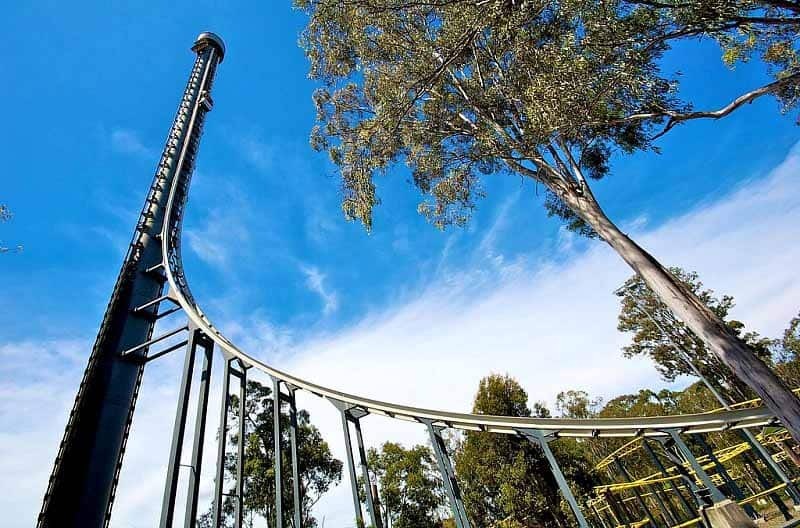 The Tower of Terror, which is located in Queensland, Australia, is a six-ton coaster that has a track reaching high up into the sky. 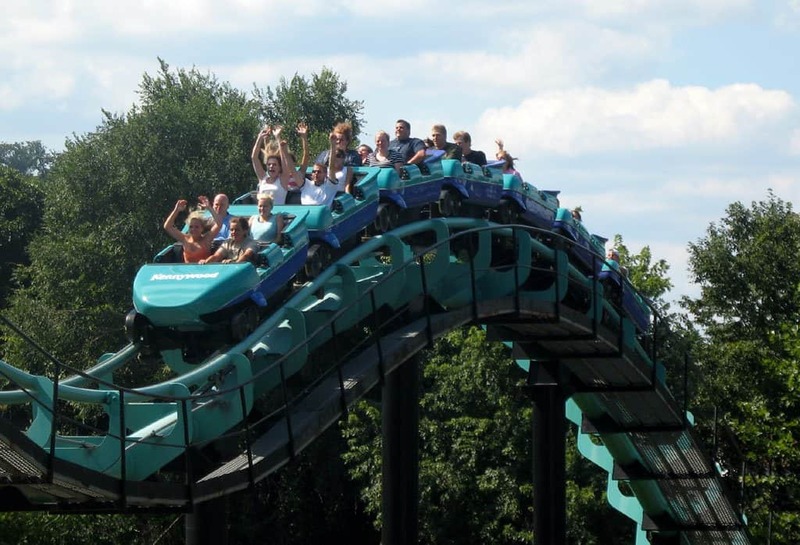 The coaster is capable of reaching up to 100 miles per hour within just seven seconds. 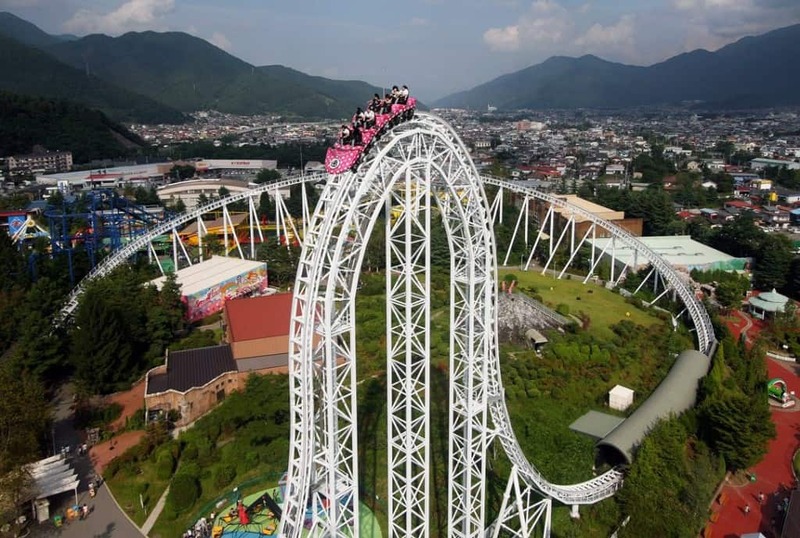 The Dodonpa, which opened in 2001 in Japan, is a steel roller coaster that utilizes a compressed air launch to reach the staggering 170 feet curve in the air. Within just 2 seconds, the coaster is capable of reaching up to 107 miles per hour. The Top Thrill Dragster is another impressive coaster that was built in Cedar Point, Ohio for the thrills. At the time, this was the first “Strata Coaster” to have been constructed. Within a matter of seconds, the Dragster can reach 120 miles per hour. 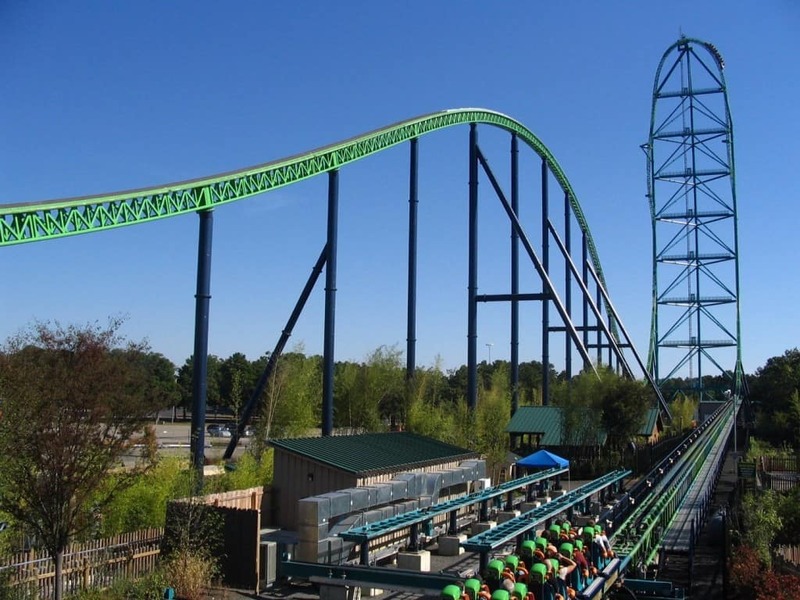 Housed in Six Flags Great Adventure, New Jersey, the Kingda Ka is a terrifying coaster. 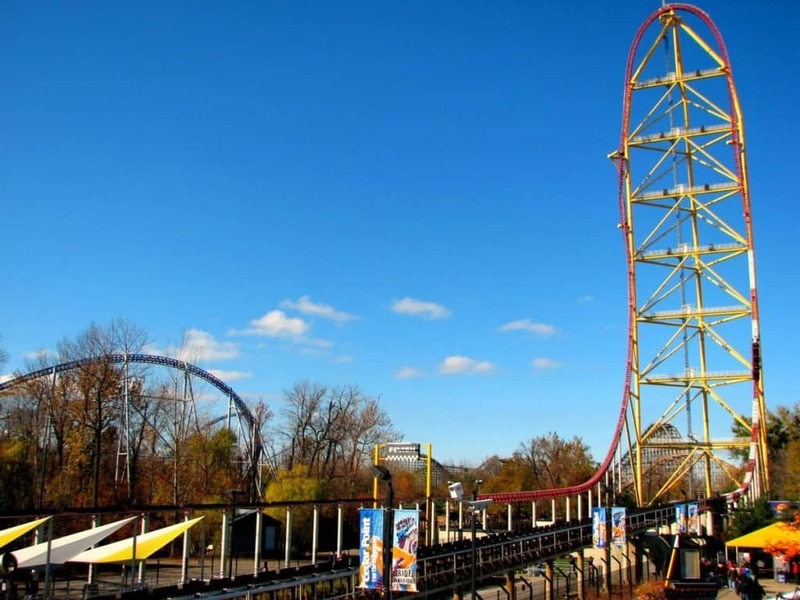 It earned itself the title of world’s tallest roller coaster, and can go from 0 to 128 miles per hour in an impressive 3.5 seconds.